Excellent points! It’s so true that each birth is different! You brave such a gift for imparting knowledge. 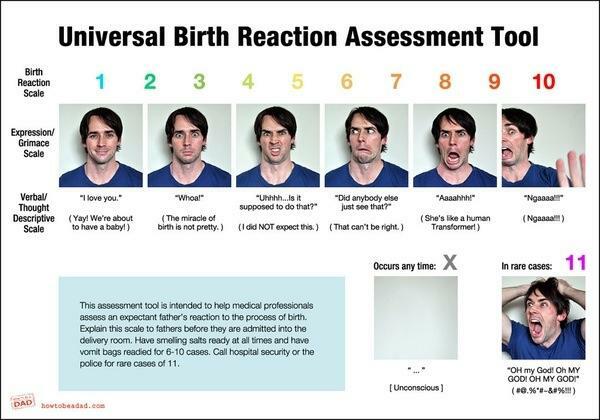 Even though I’ve been around the birth block a few times, it was really interesting to read about the whole admission and nurse rotation process! It’s easy to forget that my nurse is someone else’s nurse too! I might add that even though this is YOUR birth and your partner knows you and can comfort you, one thing that doesn’t get spoken is how your partner is coping…who is there to support them? 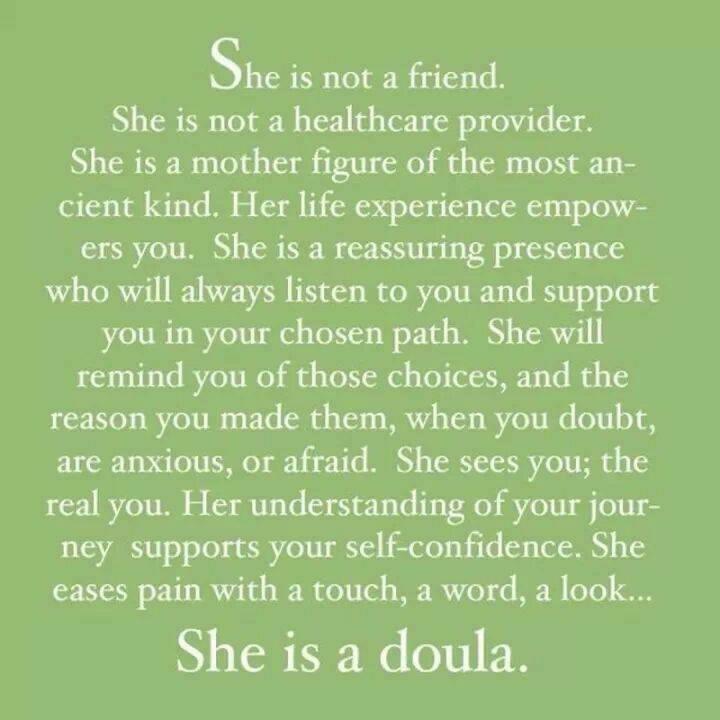 One of thing doulas do well is support partners in moving through this journey giving them the encouragement and skills so they can give you what you need during labor. So true! I need to highlight that! A few little edits. Let me know if I am getting that across a bit better.